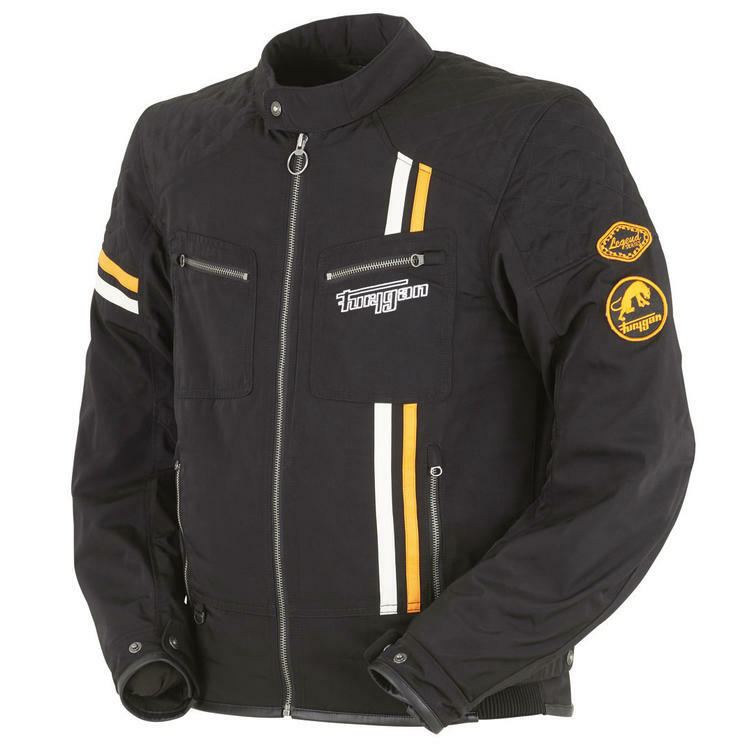 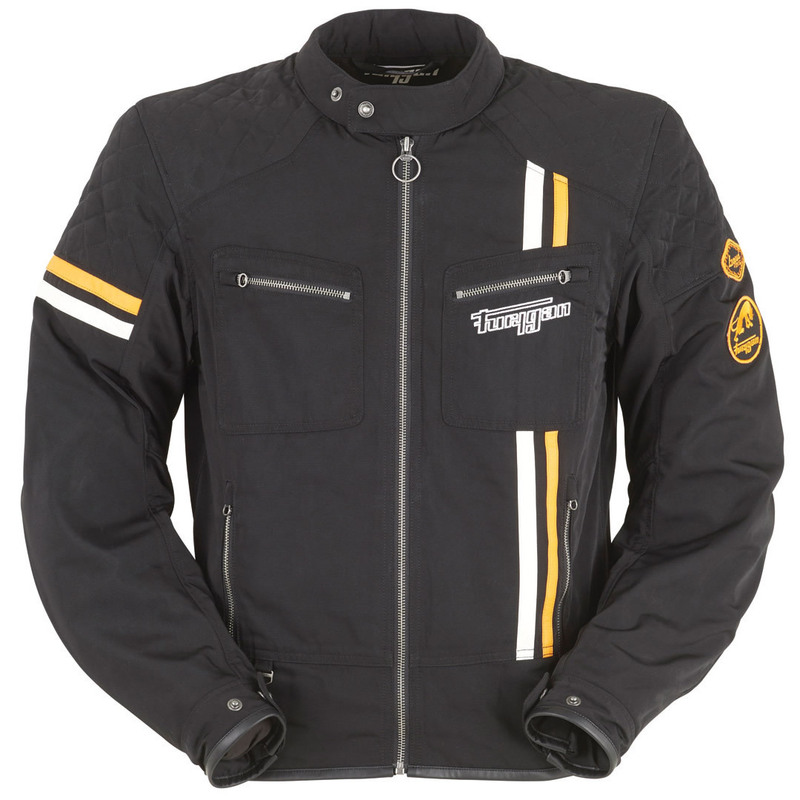 The Furygan Hero Evo Motorcycle Jacket is part of the latest Furygan collection. 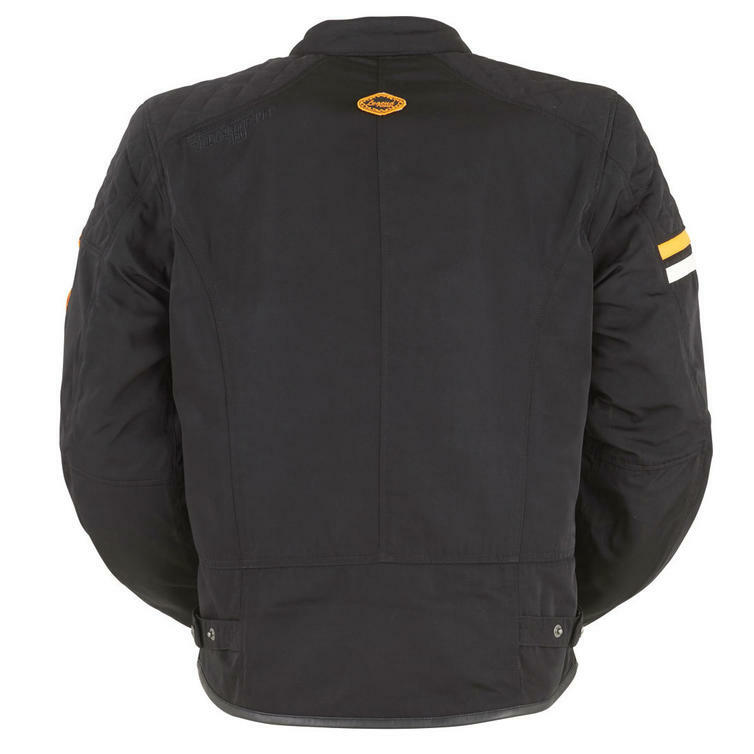 Furygan has designed a new generation of lightweight summer jackets designed to keep you cool, but also fully protected in warmer temperatures. 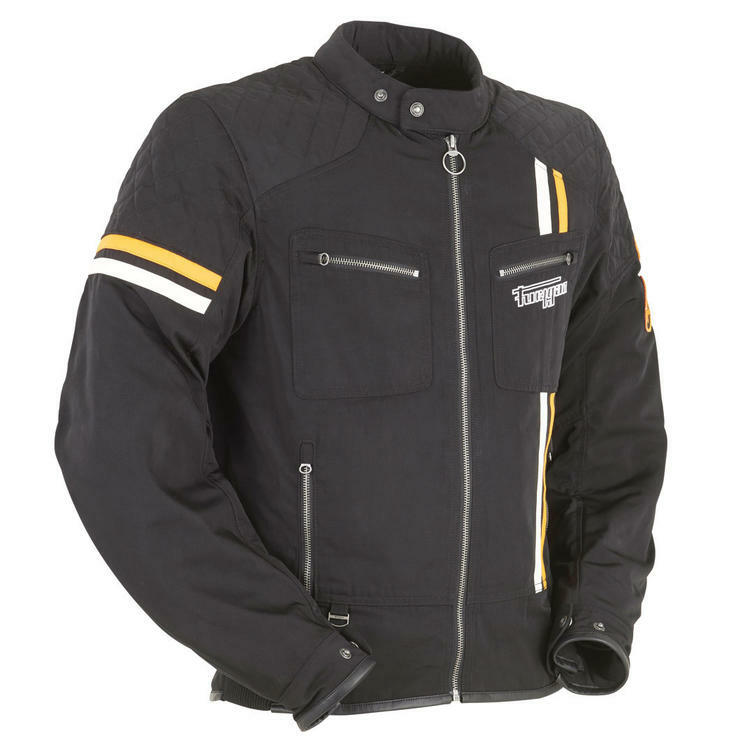 A perfect option for those looking to ride comfortable and remain stylish.